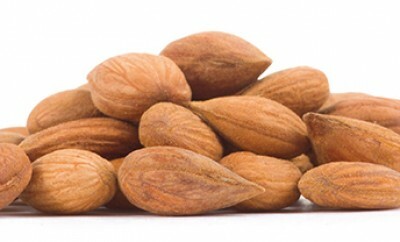 Best quality organic sweet apricot kernels. We are offering best products on the market. Just for our customers. You can save money with our competitive price and buy more product. Order our product and get them as soon as possible. 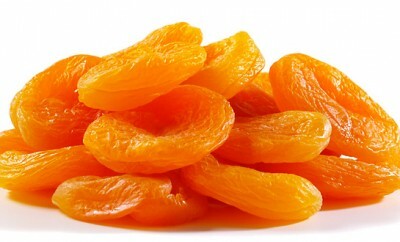 Golden Apricots sells different types of dried fruits. 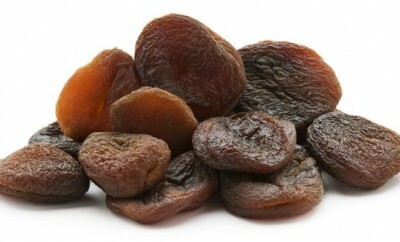 We provide best quality product in Malatya city from Turkey.